Gary is an experienced administrator, bookkeeper and manager. He has been working in administration for the design community for over 15 years. He has a diploma in Business Accounting from Algonquin College in Ottawa. At the School of Design, Gary handles all academic operations and finance coordination. Previously, he worked at the Design Exchange and Context Creative office. Gary is an avid horticulturist. He volunteers as the treasurer for Trinity Bellwoods Greenhouse, a public garden space that serves the City of Toronto. His favorite plant is the venus fly trap because it is carnivorous. His current project at the greenhouse is growing prayingmanti. 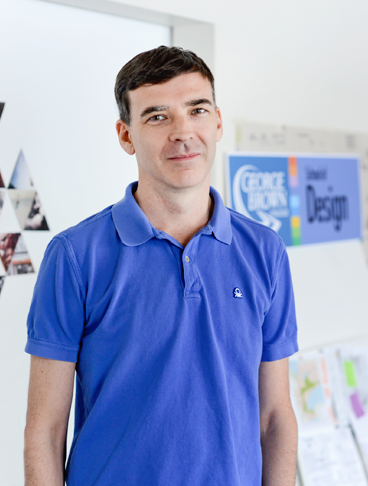 For Gary, working with numbers in the design world is very rewarding. According to Gary, designers make the most beautiful invoices.